Today, July 25th only, on HomeDepot.com you can now save big on select kitchen appliances, carts, cookware and knife sets. Even better, shipping is free on all of these items. 现在这个 review 超好的小型厨用切碎机， Ninja Express Chop Elite 降价后只要 $13.97 shipped (regularly $19.95). 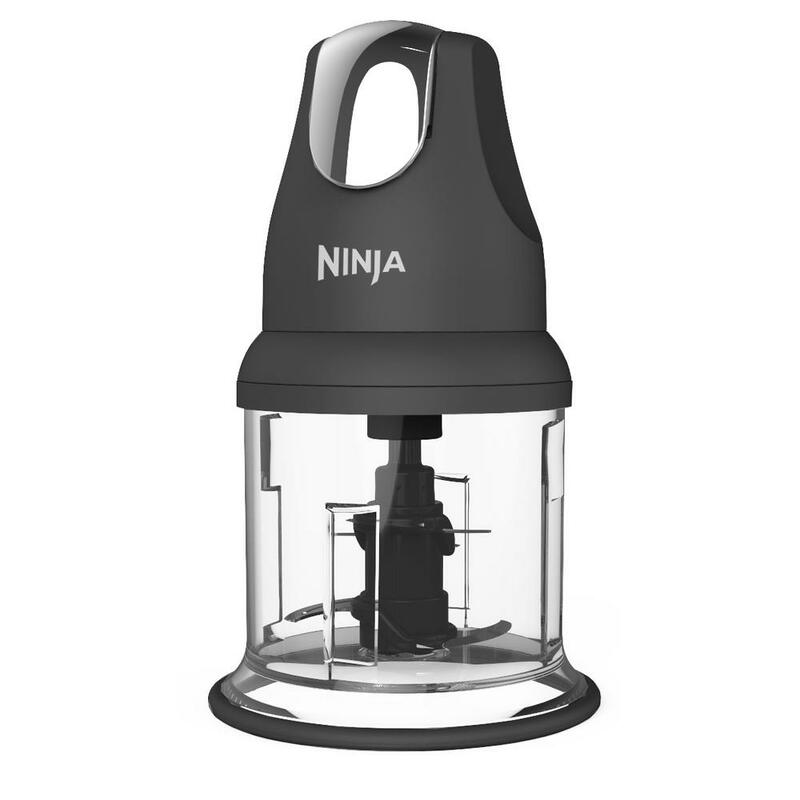 The Ninja Express Chop Elite is perfect for chopping, mincing and pureeing ingredients into soups, sauces, dressings, toppings, dips and more. All parts are BPA free and all detachable parts are dishwasher safe.